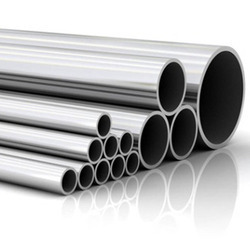 Leading Exporter of astm a333 gr 6 pipes, astm a 671 grade cc70 pipe, astm a106 seamless pipes, astm a335 gr p11 pipes, astm a335 gr p91 pipes and astm a53 pipes from Mumbai. 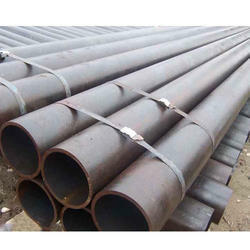 ASTM A333 Standard covers seamless and welded steel pipe for low temperature service. 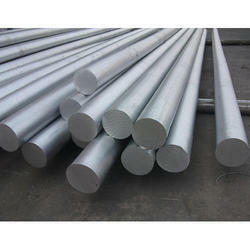 The Grade 6 steel involved is similar to AISI 4032 low alloy steel. 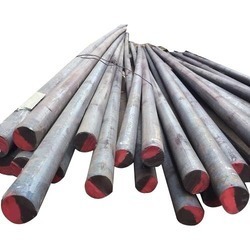 ASTM A333 Grade 6 pipe shall be made by the seamless or welding process with the addition of no filler metal in the welding operation. Additional Testing: NACE MR0175, NACE TM0177, NACE TM0284, HIC TEST, SSC TEST, H2 SERVICE, etc. 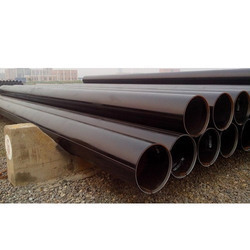 As a renowned organization, we are engaged in supplying, importing, exporting, trading and wholesaling a wide range of ASTM A106 Seamless Pipes. These products are strong and sturdy in nature and ensure long lasting service life. All these products are available in different sizes and thickness. 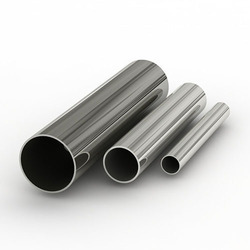 These pipes are highly durable and offer high performance. 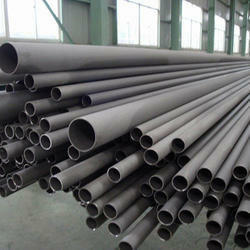 We are Authorized Dealer for Seamless and ERW pipe and Tube. 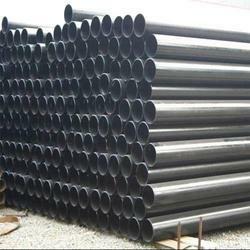 Kobe Steel is a leading manufacturers, suppliers and exporters of ASTM A53 Pipes. 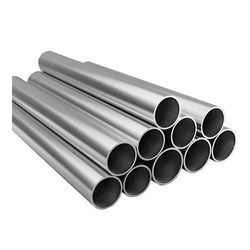 Owing to years of experience in the industry, we offer wide range of ASTM A335 IBR Pipes that are acclaimed for high quality and durable standards. We offer them in varied finishing standards and can be customized as per the requirements. 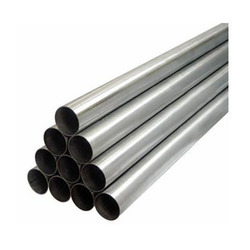 ASTM A335 IBR Pipes have exceptional strength and are used as per the preferences. 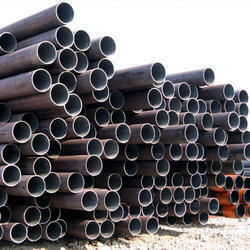 one of the leading manufacturers, suppliers and exporters of ASTM A671 Grade CC60 Pipes. 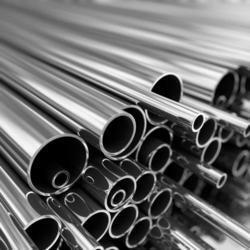 We are leading manufacturer exporters & suppliers of supplying ASTM A671 pipes in India with having different types, sizes, grades of pipes. The offered range of supplying ASTM A671 pipes are available in plethora of options & has high tensile strength which makes it quite sturdy. 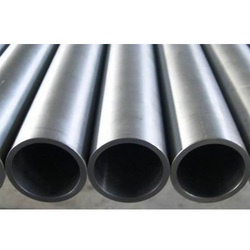 Seamless Pressure Pipe (known as ASME SA106 pipe) is commonly used in the construction of oil and gas refineries, power plants, petrochemical plants, boilers, and ships where the piping must transport fluids and gasses that exhibit higher temperatures and pressure levels. 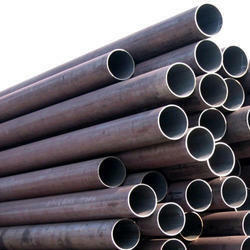 We are a bulk stockists, supplier and exporters of carbon steel pipes. We have around 2000 ton material in stock in different grades & sizes. 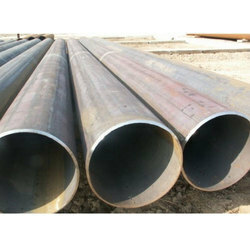 We have gained vast expertise in offering a superior range of Carbon Steel Pipes & Tubes to our clients. 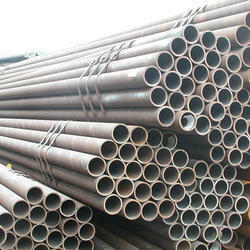 Our ranges of products include carbon steel tubes, carbon steel pipes, LSAW Pipe, Ssaw Pipe, Spiral Pipe. These are used for building construction and industries like oil, petrochemical, refinery and many more. We offer these in different dimensions, shapes, sizes, material specifications as per clients own requirement. These can be purchased at reasonable prices. 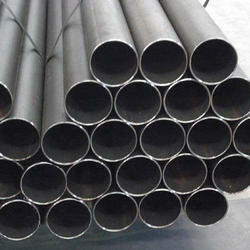 Kobe Steel is the manufacturer, exporters and stockist of ASTM A335 Pipe. Owing to the years of industrial experience, we have been able to serve our valued clients with a wide range of ASTM A335 Pipes & Tubes. To suit customer’s demands and specifications, we ensure that our range is offered at pocket-friendly rates and is offered in a number of sizes. We check our products on different parameters before their final dispatch in order to make sure that these are in compliance with the global quality norms. 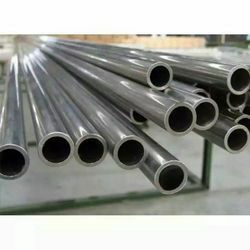 We are well known among consumers for offering ASTM A387 Alloy Steel Pipe. 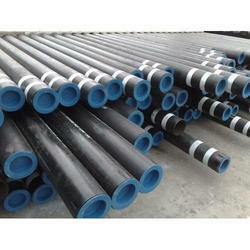 Looking for ASTM Pipes ?